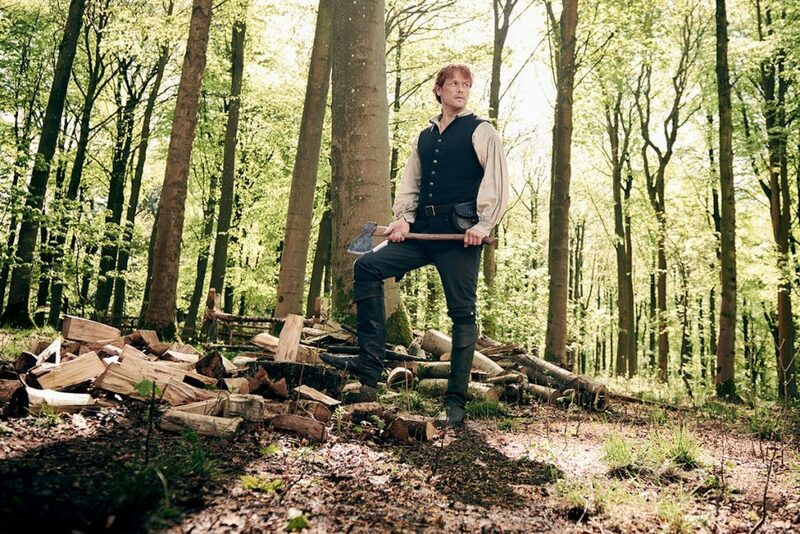 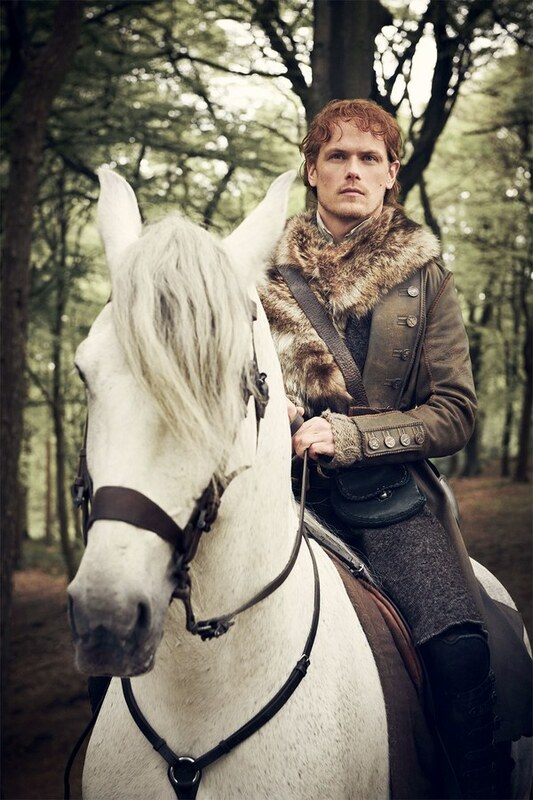 Updated 10/18/2018: New portraits that were released on Instagram are added below the originals, plus one behind the scenes photo from Sam Heughan’s Instagram Stories of this photoshoot. 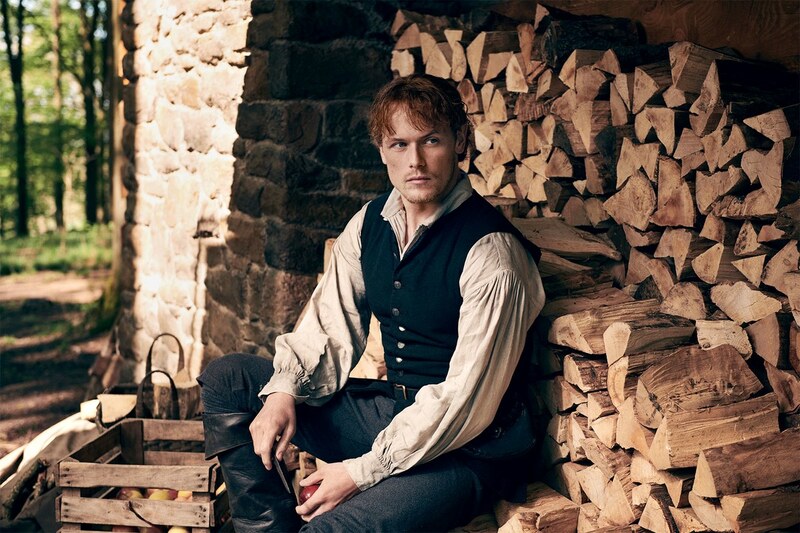 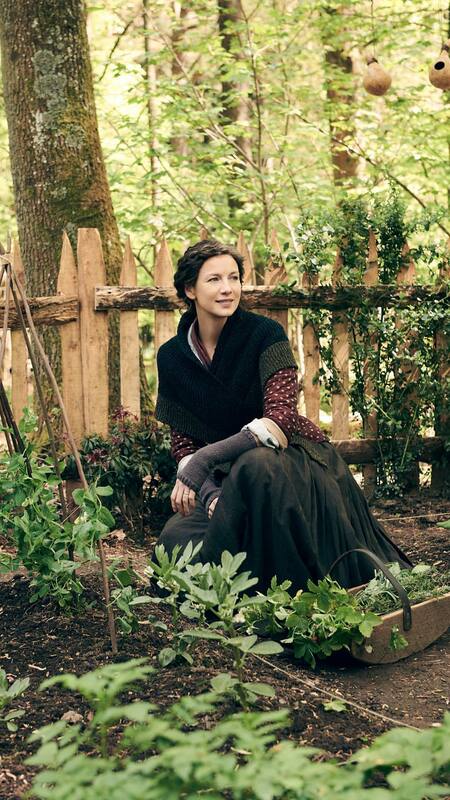 Original post: New portraits of the characters of Outlander in season four are here! 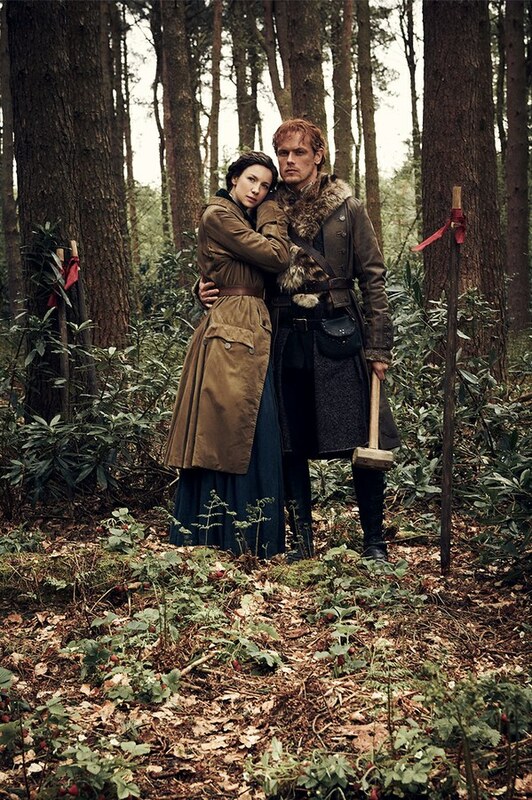 Vanity Fair has the exclusive on these photos, and they were released today. 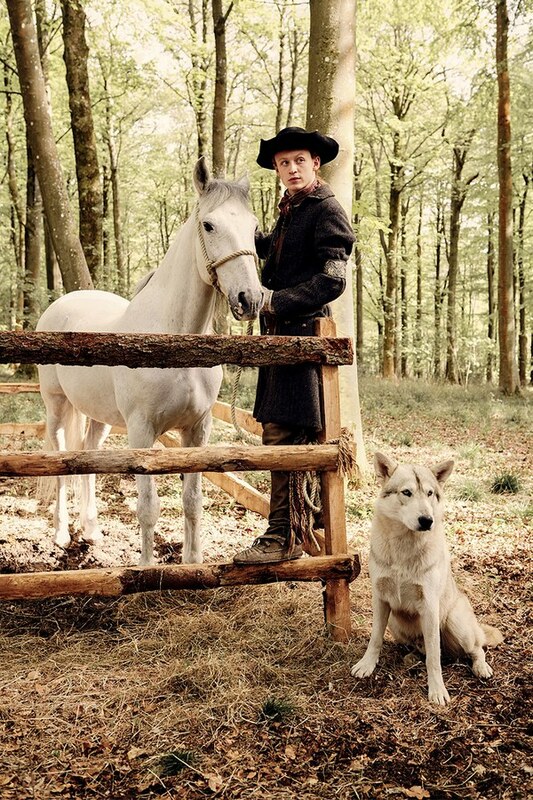 The characters that can be seen in these portraits are Jamie (Sam Heughan), Claire (Caitriona Balfe), Ian (John Bell), and Rollo (Dui). 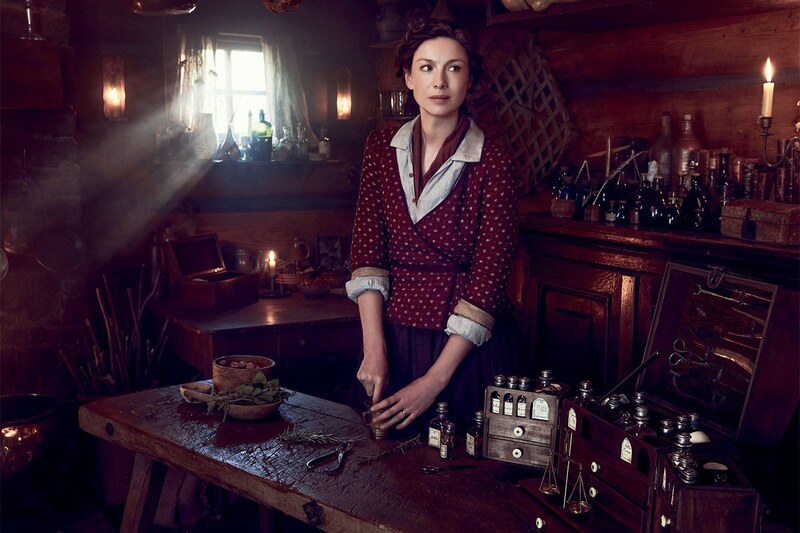 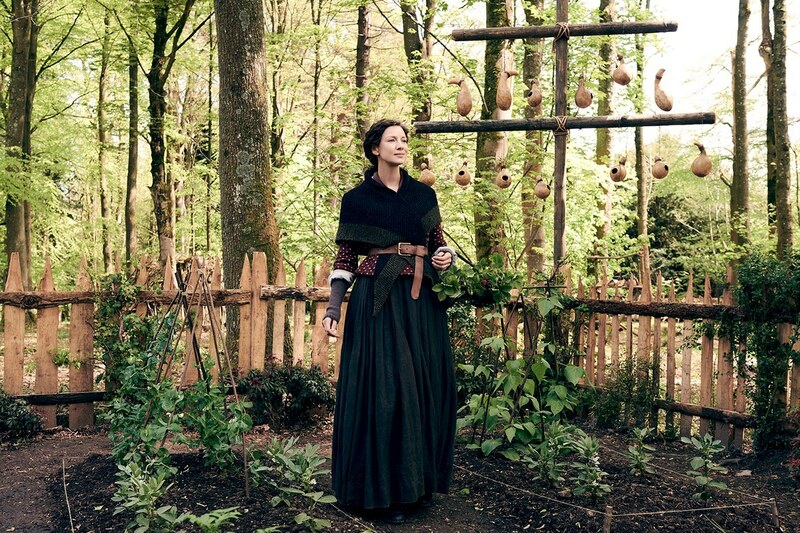 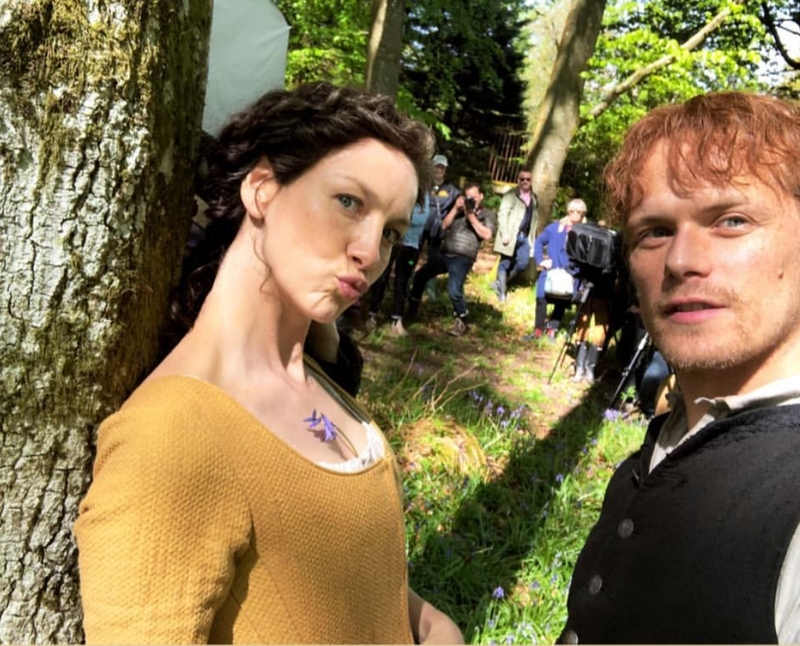 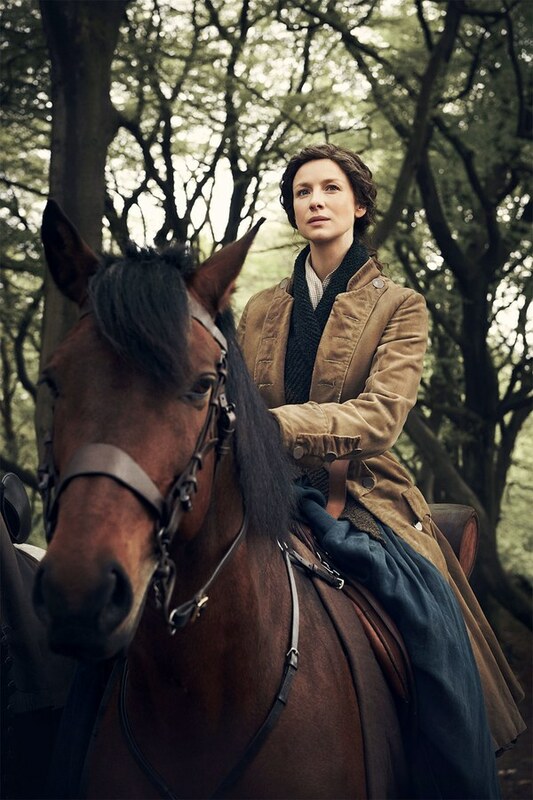 This entry was posted in Caitriona Balfe, John Bell, Production Photos, Sam Heughan and tagged Behind the Scenes Photos, Caitriona Balfe, John Bell, Portraits, Sam Heughan, Season Four by Sarah Ksiazek. Bookmark the permalink.